Panasonic will enter the mirrorless full-frame market with the Lumix S1R and S1 – two cameras as part of the new Lumix S series. 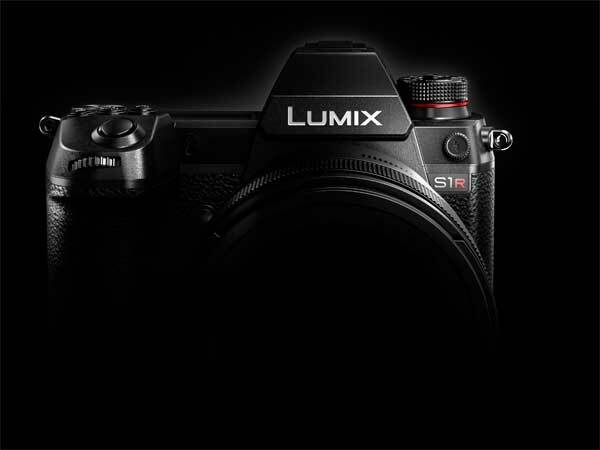 Panasonic hasn’t revealed too much information, however the S1R has 47-megapixels and the S1 around 24-megapixels. The cameras will both support 4K 60p/50p video recording – the world’s first full-frame mirrorless camera to offer it. They also feature Dual Image Stablisation, another world’s first. The cameras have a double XQD card slot; and a triaxial tilt LCD. Panasonic plans to develop ten S series lenses by 2020, including a 50 mm/F1.4 fixed focal lens, 24-105 mm standard zoom lens, and 70-200 mm telephoto zoom lens. The S series cameras interestingly feature a Leica L mount.